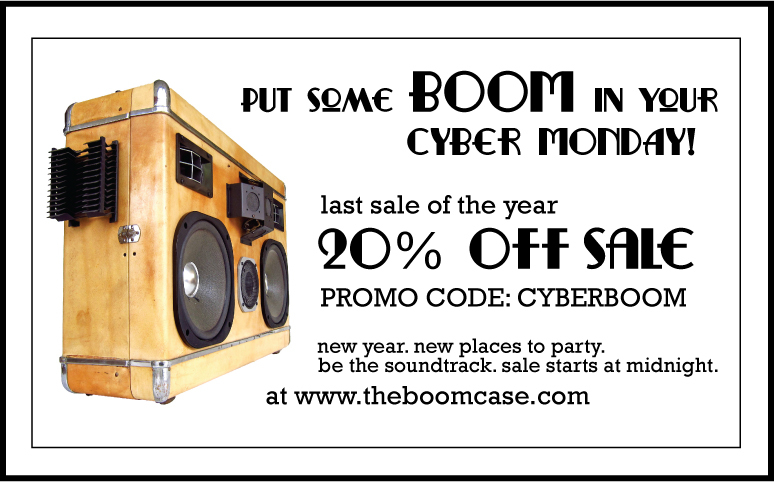 Cyber Monday BoomCase Style. Take 20% off. One Day Only.